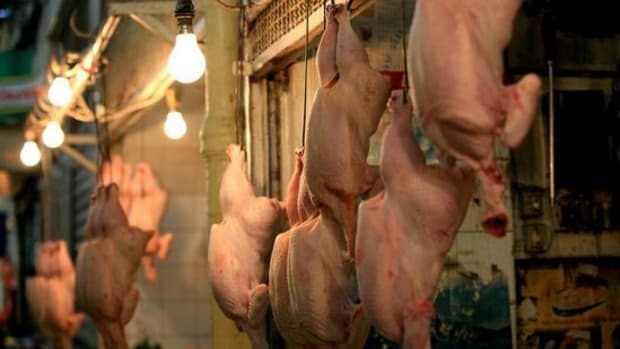 A shortage of USDA meat and poultry inspectors may put Americans&apos; health at risk, warns a top inspectors’ union official and a food safety group. 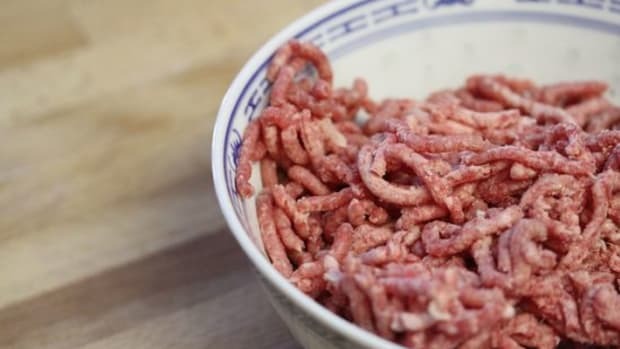 The announcement comes just a week after close to nine million pounds of beef were recalled by Rancho Feeding Corporation in Petaluma, Calif. due to being contaminated by diseased animals, reports the New York Times. 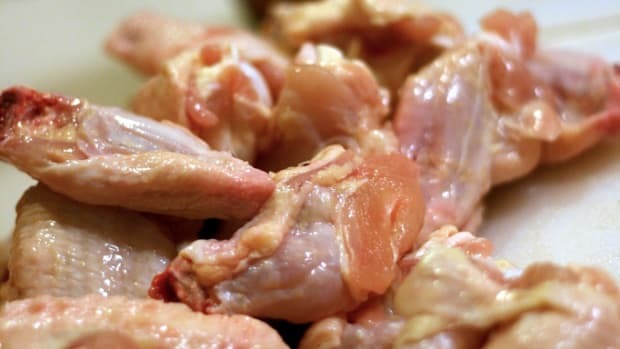 "[An] inspectors’ union official, Stan Painter, who is the president of the National Joint Council of Food Inspection Locals and a meat inspector in Crossville, Ala., said the lack of inspectors most likely played a role in the recall because workers were stretched thin and did not have the time to properly examine meat." 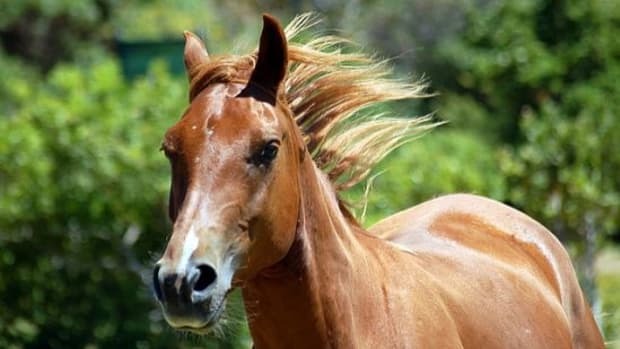 Veterinarians and managers have been asked to perform inspections in facilities lacking a sufficient number of official USDA inspectors. "In the Raleigh, N.C., district, for example, the vacancy rate for inspector positions is 11 percent, causing the workloads of the remaining inspection personnel to double or triple, according to recent data from the Agriculture Department," the Times reports. 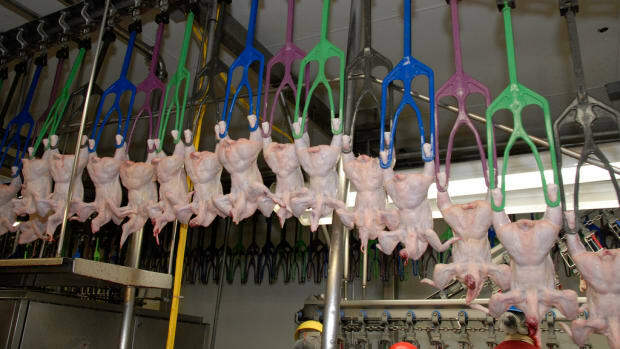 New poultry inspection procedures are being blamed for the shortage of inspectors. 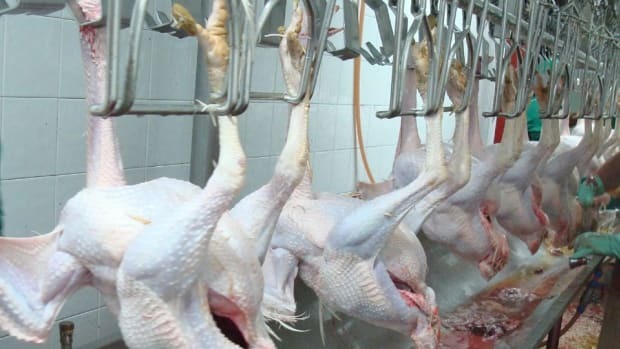 "Under the new program, already in operation at about 25 chicken and turkey plants, the department is allowing poultry plant employees to do inspections on the processing lines, rather than more thoroughly trained Agriculture Department inspectors, who were previously required," reports the Times. "Now, Agriculture Department inspectors are stationed only at the end of the line for a final check on meat before it is shipped." 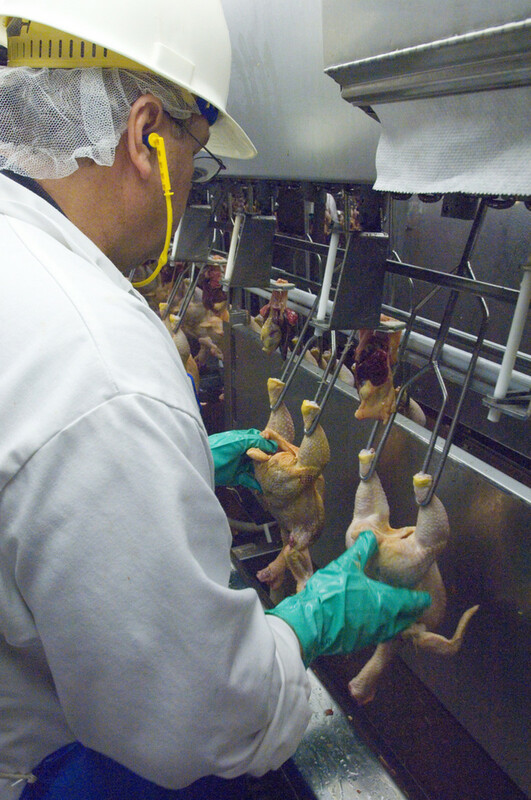 The new poultry program is expected to lead to the loss of more inspectors too. "The shift to the new program, which is scheduled to expand to other plants, is expected to eliminate the positions of about 800 inspectors. The Agriculture Department had hoped to hire less expensive temporary inspectors, but there has not been a strong response for the positions as they have come open, in part because workers are not assured that the jobs will lead to full-time employment," reports the Times. 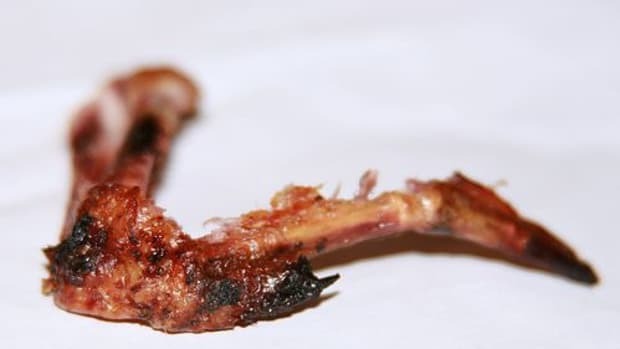 “This is causing the inspection system to be strained to the point of breaking,” Wenonah Hauter, National Joint Council of Food Inspection Local&apos;s executive director, said in a letter to Agriculture Secretary Tom Vilsack.